The BSHS is proud to help support the following exhibition through the award of an Outreach and Education Project Grant. Curators Chris Jeffs and Franziska Kohlt are organising this exhibition at the Story Museum in Oxford as part of National Insect Week. The main funders are the Royal Entomological Society. The Story Museum is celebrating National Insect Week with a very special exhibition all about the six-legged stars from your favourite stories! 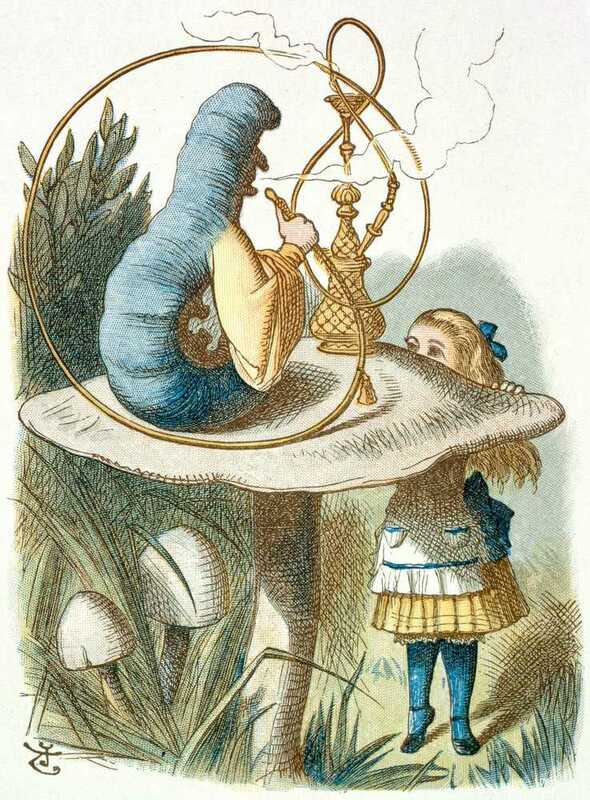 With magnifying glass in hand, YOU can be the explorer, journeying through the past 150 years to discover how insects have inspired incredible tales such as Alice in Wonderland by Lewis Carroll, James and the Giant Peach by Roald Dahl, and Beetle Boy by M. G. Leonard. With gigantic illustrations, real insect specimens, and interactive models, both children and adults will be able to uncover the surprising amount the authors teach us about the biology of these fascinating creatures and why they are so important to us. From pollinating our crops to ensuring we don’t get buried in dung, insects really are the little things that run the world. Organised by the Royal Entomological Society in collaboration with the Story Museum, this exciting exhibition will also host a range of incredible entomological events including a live book reading by M. G. Leonard and a chance to get up close and personal during our insect handling bug bonanza. Sign up online today to avoid missing out on what is certain to be a wonderful celebration of incredible insects! Insects Through the Looking Glass will be the last new exhibition before The Story Museum closes its doors and embarks on an exciting phase of redevelopment. The Museum plans to reopen its doors in 2020, but in the meantime they will be offering a taste of what’s to come at their site on Pembroke Street, as well as touring their travelling pop-up story tent The Pumpkin, which will be appearing across Oxfordshire in the coming year. Visit www.nationalinsectweek.co.uk to find more about insects and events near you. For further information contact David Gibb [email protected] or call 01865 790050. The Story Museum is a registered charity with a vision to enrich lives, particularly young lives, through story. We do this by providing great ways of engaging with great stories here in our Museum in the centre of Oxford and through our work in schools and the community. The Museum opened to the public in 2014 after a first stage of capital works and is currently raising funds for ‘Chapter 2’ to continue the development of its site and to bring the whole building into use.